Some people love to sleep. Laying bed getting warm and comfy is one of their favorite things. They could sleep for hours because it is their happy place. Rest is something God put into our day so that we can have the energy for the work we need to do. There can be a danger when we start to prefer staying in bed to getting up and doing what we need to do. A little sleep, a little slumber, and poverty will be knocking at your door. Go to the ant, O sluggard; consider her ways, and be wise. Without having any chief, officer, or ruler, she prepares her bread in summer and gathers her food in harvest. How long will you lie there, O sluggard? When will you arise from your sleep? 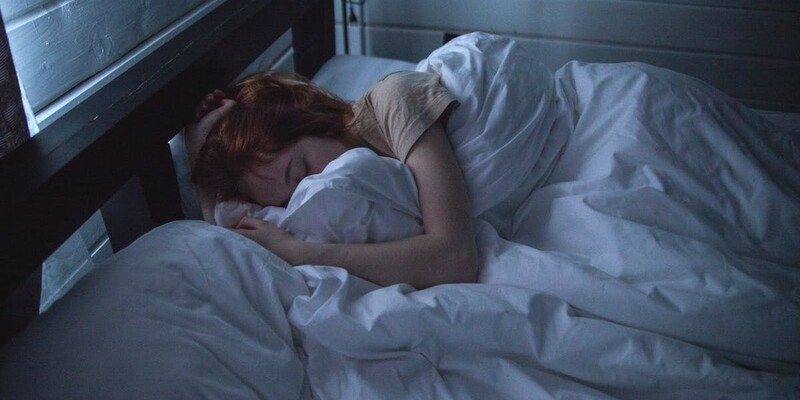 A little sleep, a little slumber, a little folding of the hands to rest, and poverty will come upon you like a robber, and want like an armed man. We were created to work. One of the first commands in the Bible comes at the beginning of Genesis when God tells Adam to name the animals and plants. Unfortunately, after the first sin work became difficult and unenjoyable. Solomon tells us to consider the ant. They are always busy preparing for the future. They are getting the job done. Contrast that with the lazy person who sleeps and lays around when they should be working. Poverty comes on those who don’t work. Paul tells us in 2 Thess 3:10 that the person who is unwilling to work won’t eat. Laziness is a temptation that we need to battle on a daily basis. It is much easier to procrastinate than it is to do the task in front of us but the cost we pay later is much higher as well. Solomon tells us to get off of our butts and get to work. You may need to hear that today. No one promises it will be easy, but God does notice. There is a reward for being diligent in our daily activities. We know the reward for getting into our Bible’s each day, we gain wisdom. When we go to work and endure the monotony of our job we are developing essential habits, but we are also exhibiting our faith in Jesus. It is a witness to those around us that we are faithful in what God has given us. We need not to be lazy,for our Lord Jesus who we are following is not lazy, so I need to be diligent in what so ever I do.